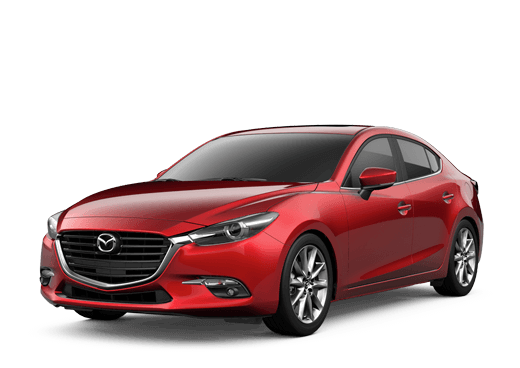 This JET BLK MICA 2019 Mazda Mazda3 Base might be just the hatchback awd for you. Complete with a classic jet blk mica exterior and a greige interior, this vehicle is in high demand. 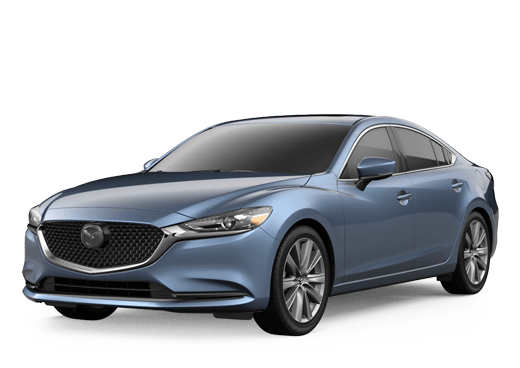 Call or visit to talk with one of our vehicle specialists today!